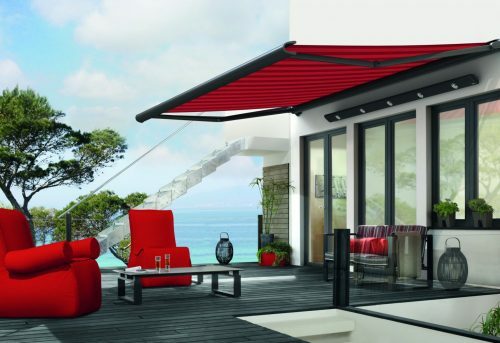 A family business, markilux has been dedicated to manufacturing high quality awnings for nearly 50 years and is a true German brand. Right at the forefront of awning innovation and design, markilux is always striving to produce awnings that exceed expectations and push the boundaries of awning technology and they have won many prestigious awards over the years. Perfect for small spaces, this awning features excellent design and a super slim cassette. 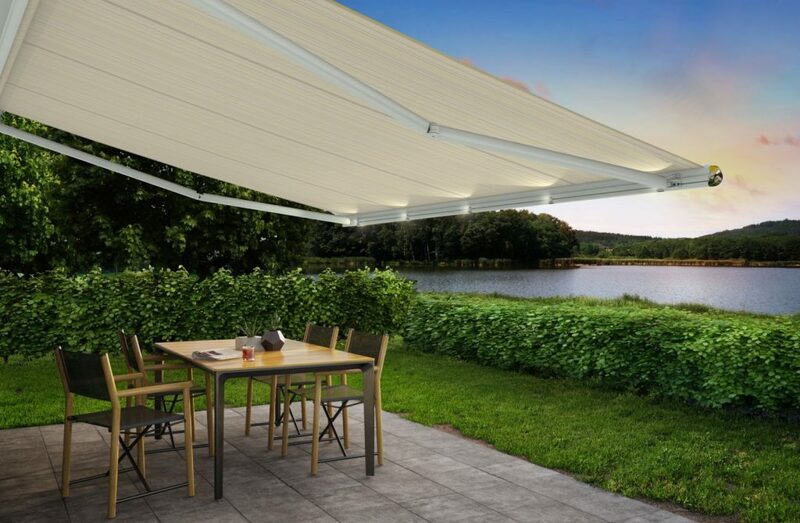 A semi-cassette awning that is strong, durable and suitable for all seasons. 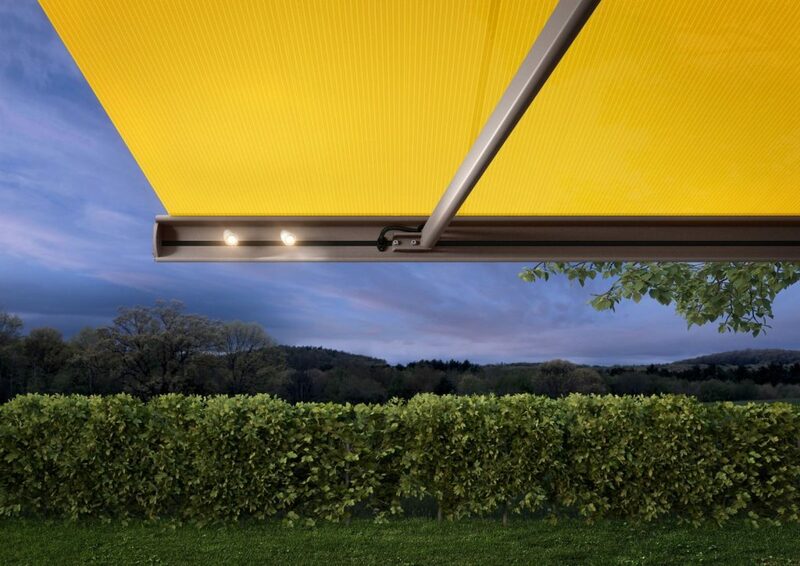 An award winning awning , the markilux 6000 is the brand’s most customisable product. 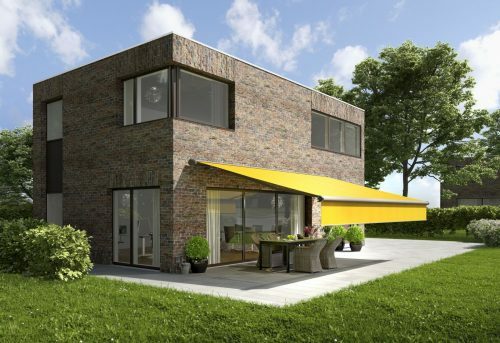 markilux is renowned for using high-grade materials in the build of all of its retractable awnings. 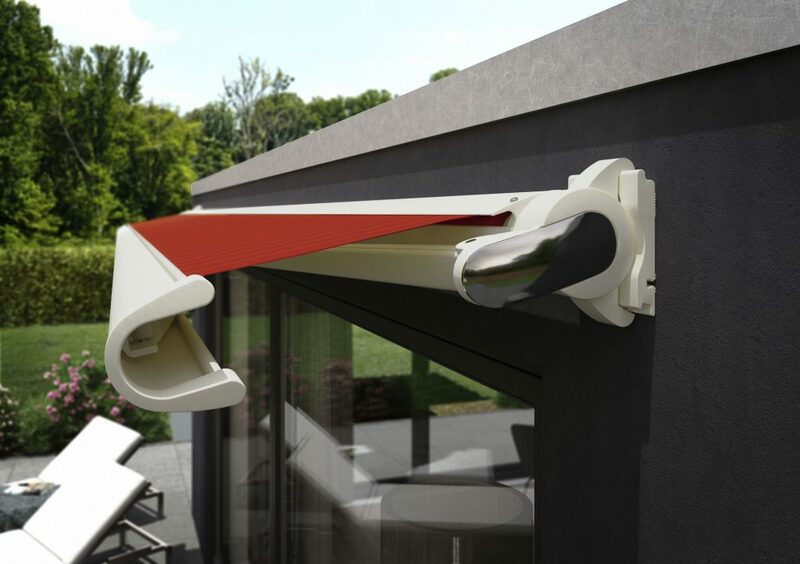 Attention to detail is evident in all of the awning designs which aim to deliver awnings that are beautiful, strong and built to last. 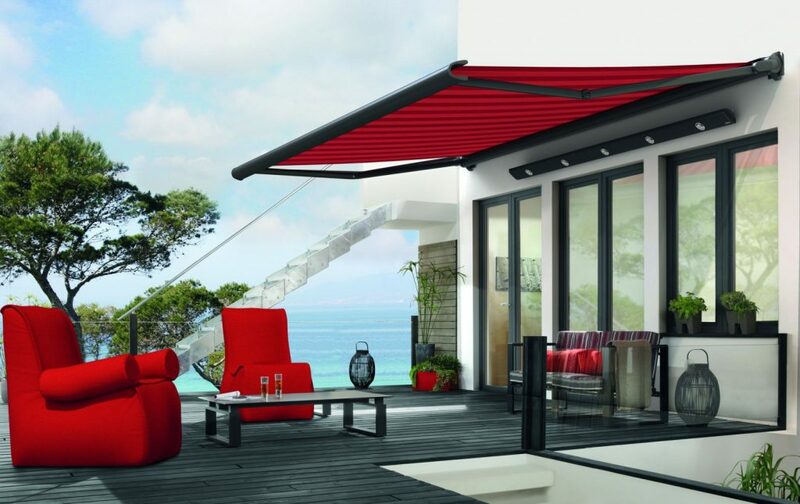 markilux awnings are a beautiful blend of form and function. A comprehensive design team work hard to bring you awnings that will compliment and enhance the style of your outdoor space as well as provide you with the very best shading solutions. 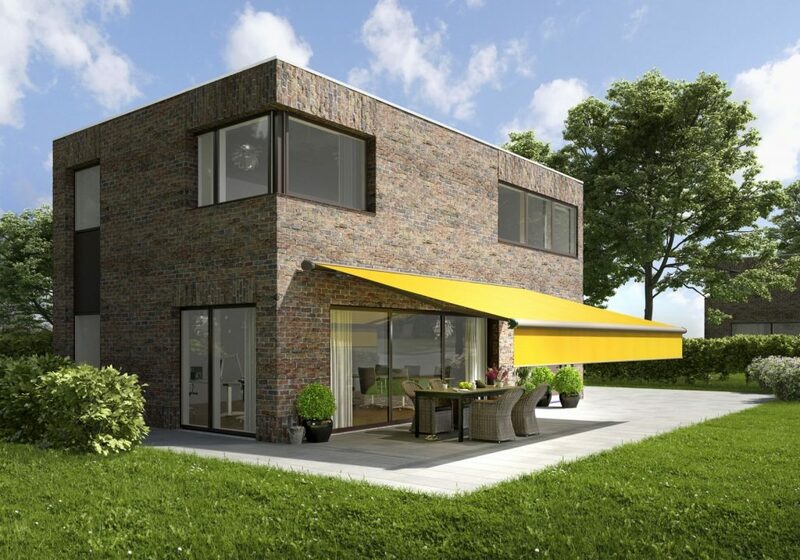 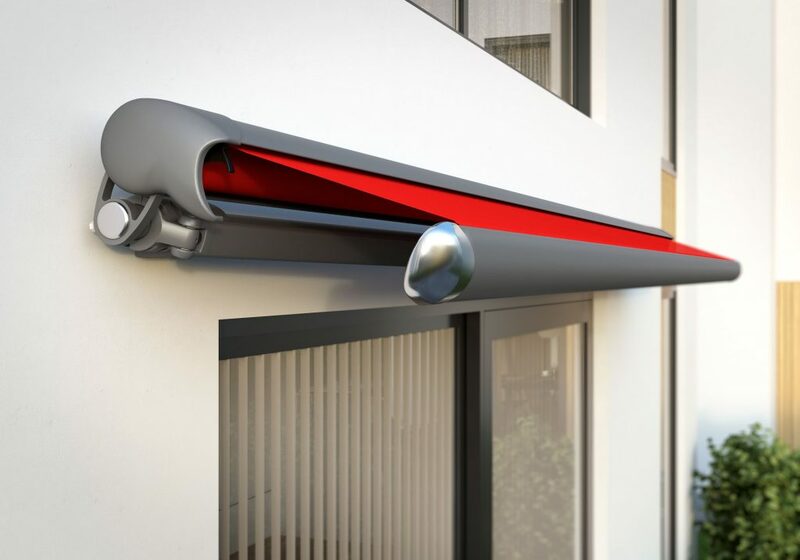 markilux is always striving to evolve their awning products and technology within them. 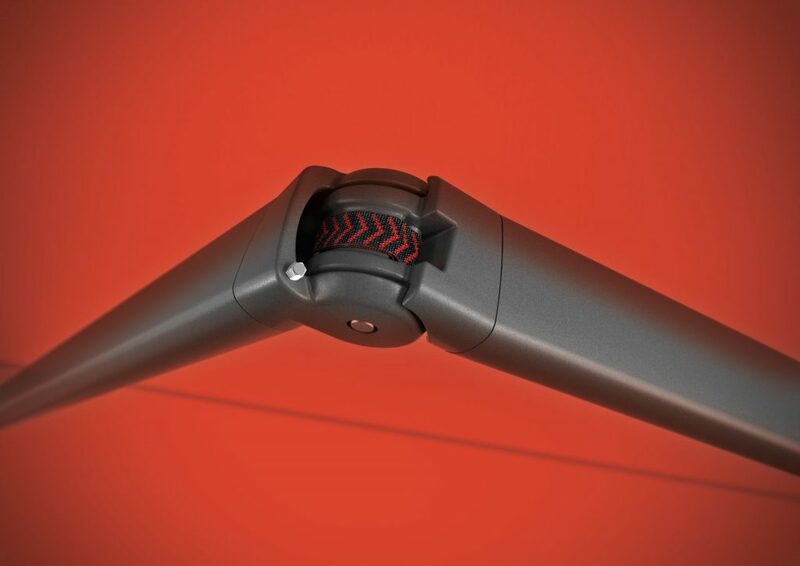 From perfectly formed cassettes to smooth moving bionic arms and ultra quiet motors, you’ll be impressed with the quality of options available. 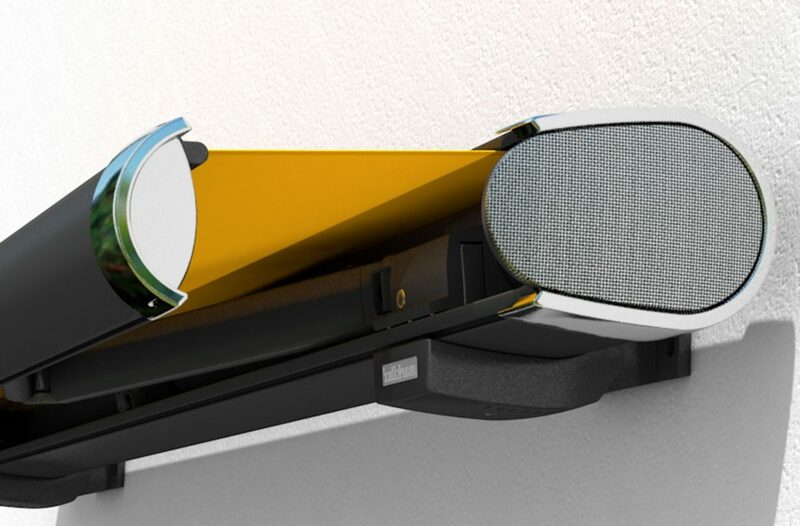 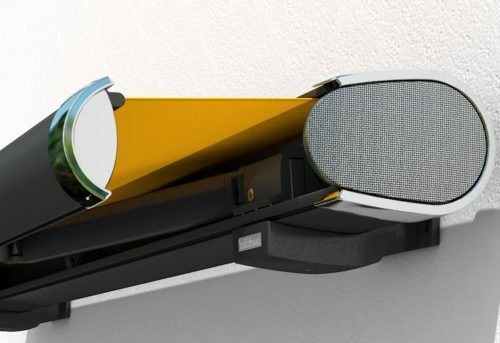 markilux has a wide range of high quality accessories and customisation options for your awning. 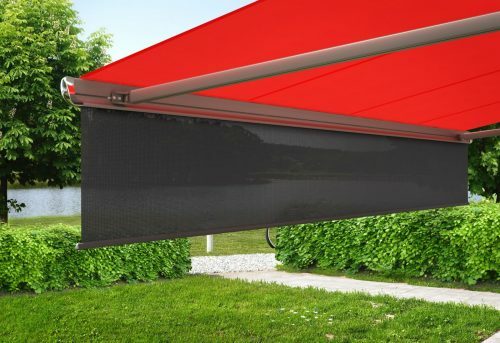 From atmospheric mood lighting to ultra efficient outdoor heaters and countless fabric and cassette colours to choose from, you can really make your awning unique to you.